In June 2015, Toronto’s housing prices made headlines when the average price of a detached home passed the $1-million mark. This new standard fuelled discussions about affordability and housing bubbles and prompted more than a few remarks about how much realtors earn in commissions. It’s a discussion I’ve heard before—often with comments about how little work a realtor actually does or the outrageous fees a realtor is paid. But before I buy a ticket on this bandwagon, I wanted to examine the numbers. 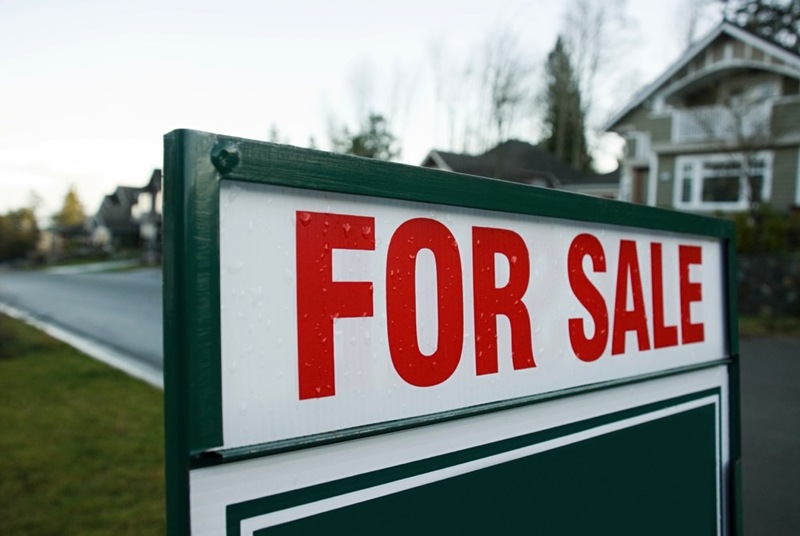 There is no data on real estate commission rates in Canada. In Ontario, the general rule is 5% of the sale price, which is split between two realtors (at 2.5% each). In B.C. and a few other provinces there is a sliding scale with realtors earning as much as 3% on the first few hundred thousand of the sale price, and as little as 1% on the remaining portion of the sale price. For that Toronto realtor who sold a detached home in June 2015 at the average price of $1,051,912, this means a commission of just under $26,300. Not bad, eh? According to Toronto Real Estate Board statistics, only 68% of the homes listed for sale in June actually sold (2,191 homes were listed for sale and only 1,488 sold). That means, 32% of the realtors that listed a home for sale didn’t see a paycheque. Of those that did sell, the homes were on the market for an average of 16 days before a buyer was found. In purely mathematical terms, then, that same realtor would’ve earned $13,150 for a week’s worth of work. On a $26,300 commission cheque, a realtor would need to pay approximately $2,570 in HST to the government, and another $7,377 in taxes (assuming a 33% tax bracket). That drops the take-home pay to just over $16,350. Then there’s the office split. Some agents pay higher monthly fees to their brokerage so they don’t have to split their commission, but some agents pay as much as 20% of their commission to their brokerage. In our case, let’s assume our realtor has an 80/20 split—further reducing their earnings by $5,260 (it’s 20% of the gross commission, not the net commission). So, when the dust settles, our realtor with the outrageous commission from the $1-million+ house sale actually takes home $11,093. Since most realtors work a 40-hour work week and the standard number of sales in a year is six, this translates into an annual paycheque of $66,558—and we still haven’t taken into account the cost of doing business, such as gas, marketing costs, cell and internet costs, educational fees, professional fees, insurance or office expenses. It’s easy to point fingers at realtors and say they earn too much…but higher transactional fees are a reflection of higher home prices and that also means more money in the pocket of a home seller. Oh, and full disclosure: I’m a licensed realtor. But I’m not trying to line my pockets with big-fat commissions (actually, my pockets get lined from my salaried job at MoneySense). To fully appreciate how important it is to hold realtors accountable, read Tricks Realtors Use to Sell Homes. For those that don’t read that article, please note: My sole aim is to provide a bit of insight into real estate commissions. It’s easy to grab headlines with big numbers, it’s harder to provide some context to those numbers.